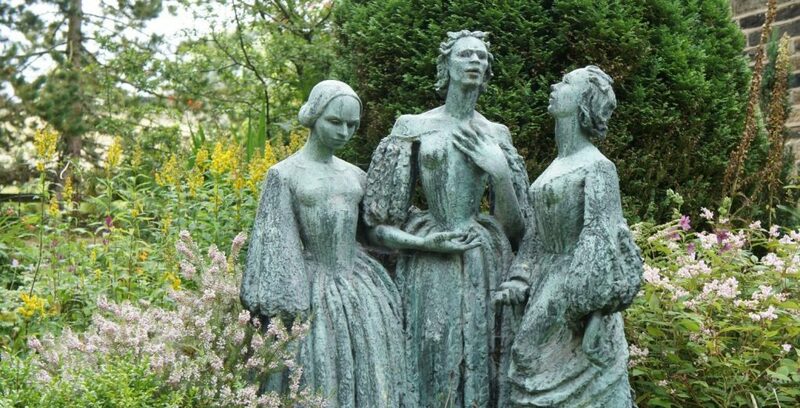 Being close to Haworth, Holdsworth House offers you the chance to visit the world famous Brontë Parsonage Museum and discover more about the famous Sisters with our luxury overnight Bronte Break. The small town of Haworth is like stepping back in time with its cobbled streets, tea rooms, apothecaries and Railway Children-style train station. Haworth is a literary mecca and you can be there in 20 minutes taking the scenic drive from Holdsworth House. The Brontë Parsonage in the centre of Haworth was home to Charlotte, Emily and Anne Brontë and is now a famous museum. 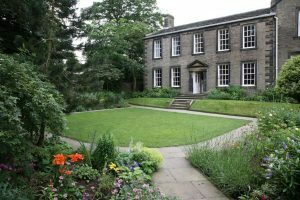 It is a fascinating visit to see where the three Brontë sisters lived, painting and writing their novels including Jane Eyre, Wuthering Heights and The Tenant of Wildfell Hall.